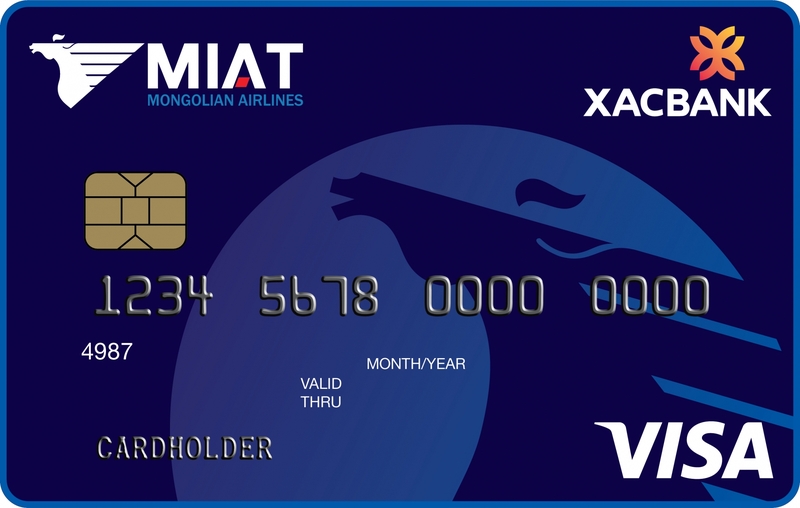 XacBank provides our clients with the ability to transfer money to any country in the world from the convenience of your home, office, mobile phone, and every branch of XacBank in Ulaanbaatar as well as branches in 21 provinces of Mongolia. 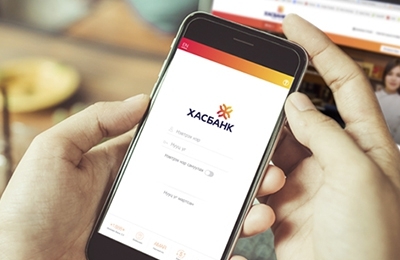 XacBank will transfer money according to your instructions to any country in the world through internationally reputable banks within 1-2 business days. To see the list of our correspondent banks, please click here. Transfers are made through 11 most universal currencies including USD, EUR, RUB, CNY, JPY, KRW, AUD, GBP, CAD, HKD, SGD.